The fear that mankind will become victim of its own success in developing science and technology has always been with us. All new technology revolutionary advances from fire to fusion carry the potential of immense danger as well as immense benefit. Robots and artificial intelligence are just the latest manifestations. So far, we have managed to avoid the worst nightmares of annihilation but there is no shortage of great minds, from Isaac Asimov to Stephen Hawking and Elon Musk, warning of the dangers of Artificial Intelligence (AI) and robotics. Nick Bostrom’s Future of Humanity Institute regards AI as human-kinds greatest existential threat. 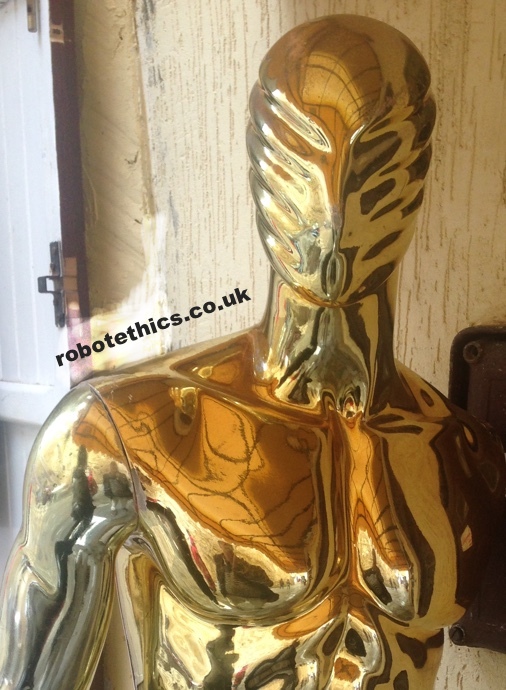 Robotethics.co.uk gives policy makers, developers, researchers, and designers of AI and robotic systems, access to publicly available material, events and discussions about robots and artificial intelligence to facilitate the consideration of ethical issues at all stages of development. See the fuller deliberations of the AI Committee amongst the videos on the page below. (IEEE consultation on artificial intelligence now closed but see response at: robot ethics response).